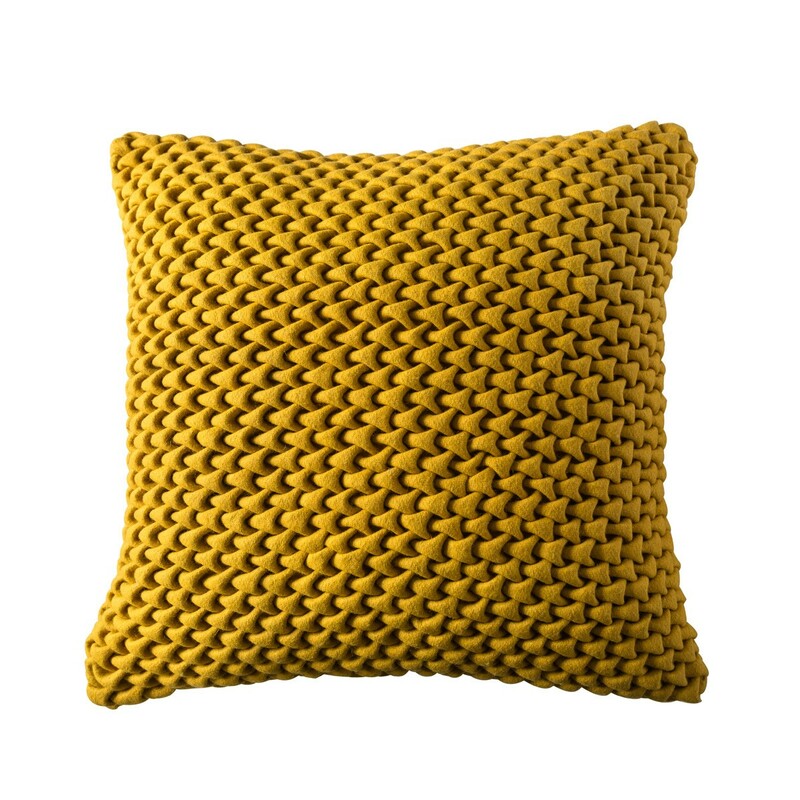 Add colour to your existing décor with our felt yellow dyed cushion cover. Because it is a chunky knitted cover it is very tactile and comforting. 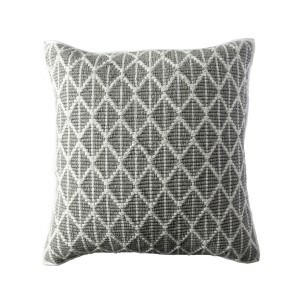 It works well with other cushion covers of different textures, shapes and sizes. 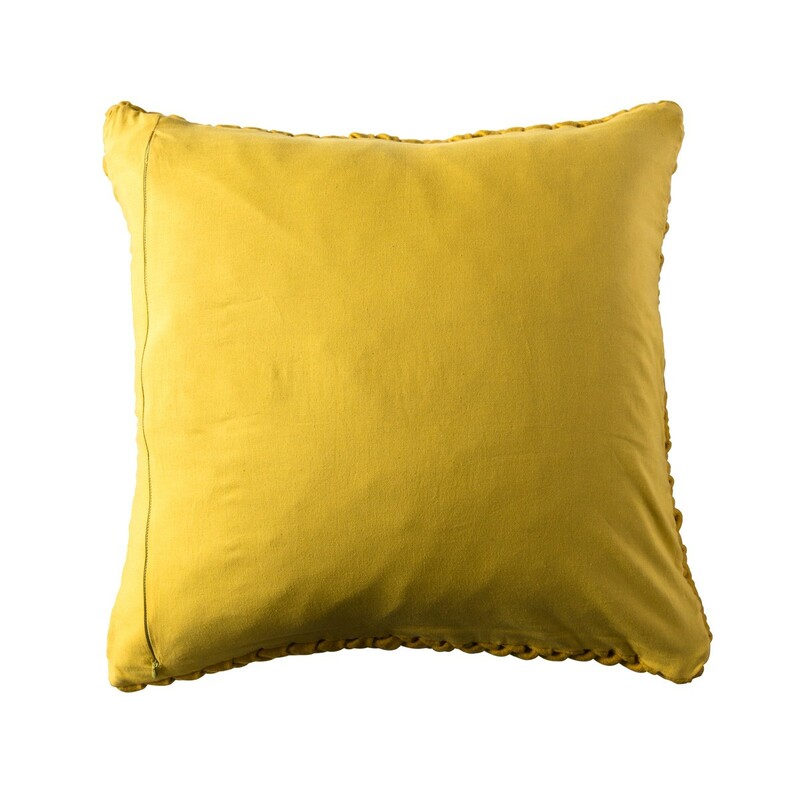 This decorative trendy looking yellow dyed cushion cover will look great on your sofa. This modern square cover will add a wow factor into your existing home décor. 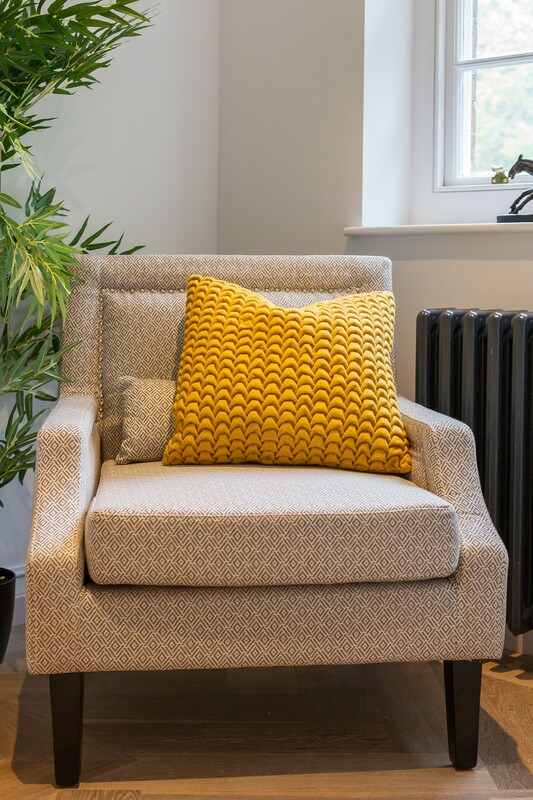 Finish: Cushion cover felt yellow dyed with filler. Caring Instructions: Machine wash at 30°C with similar colours. Also available in more colours. Each cushion cover has a concealed zip. Note: These are vacuum packed with fillers. Delivery charges apply for orders outside the M25. Have you used this product? 1 Fairway Drive, Greenford, London - UB6 8PW, United Kingdom. +44 (0) 20 7319 9658 | support@retailfurnishing.com. © 2018 RetailFurnishing.com. All Rights Reserved.